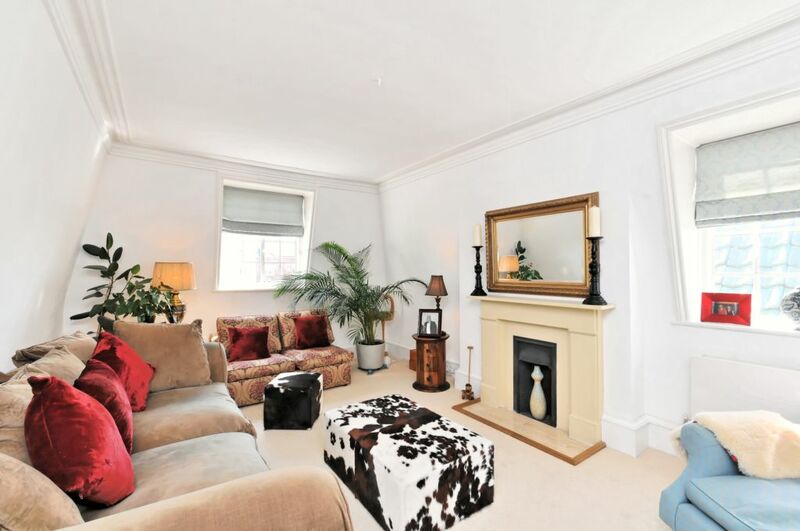 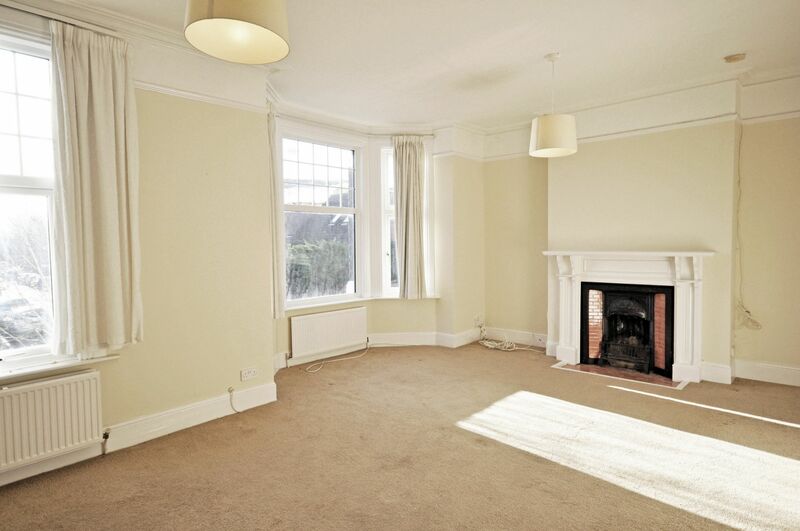 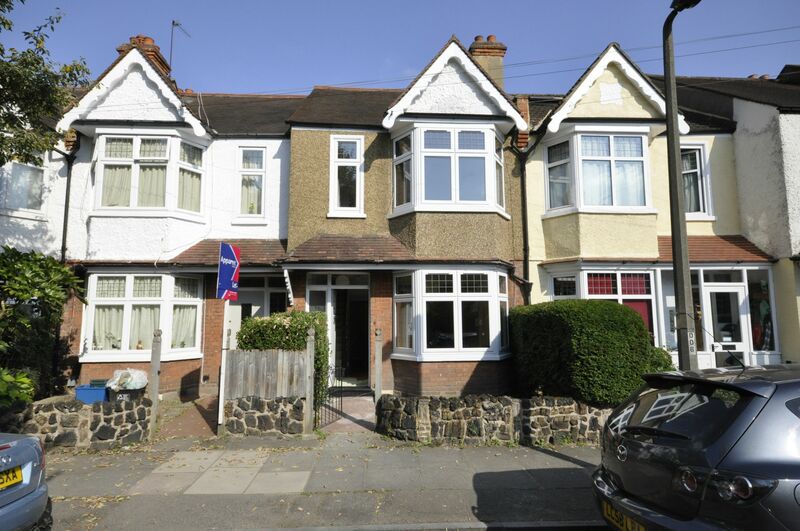 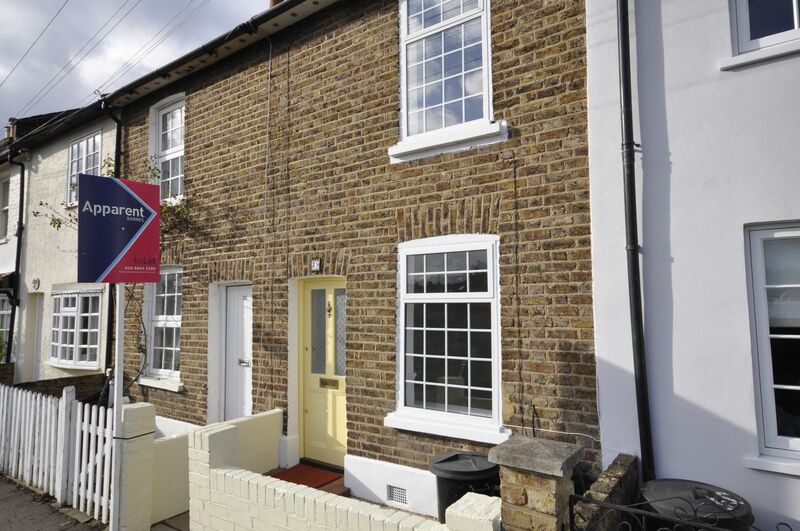 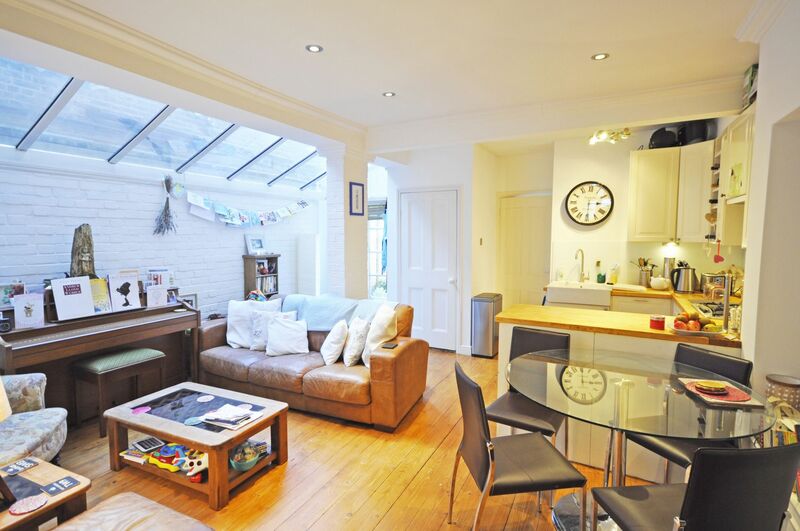 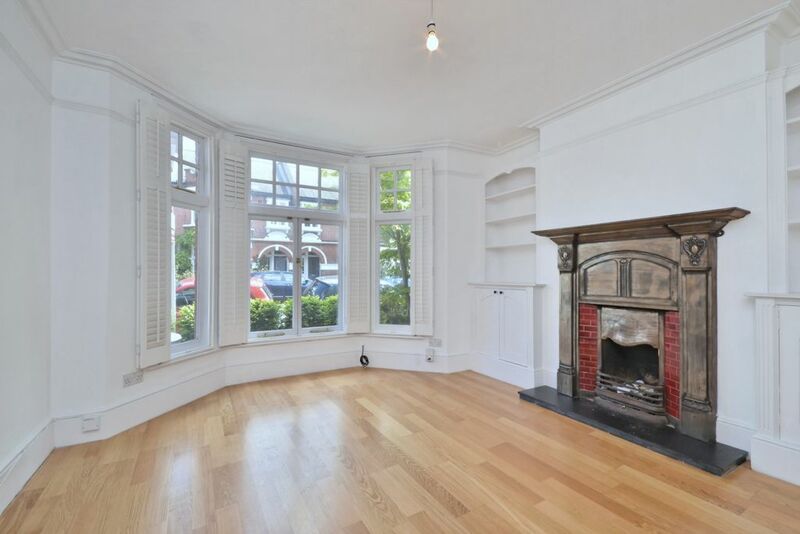 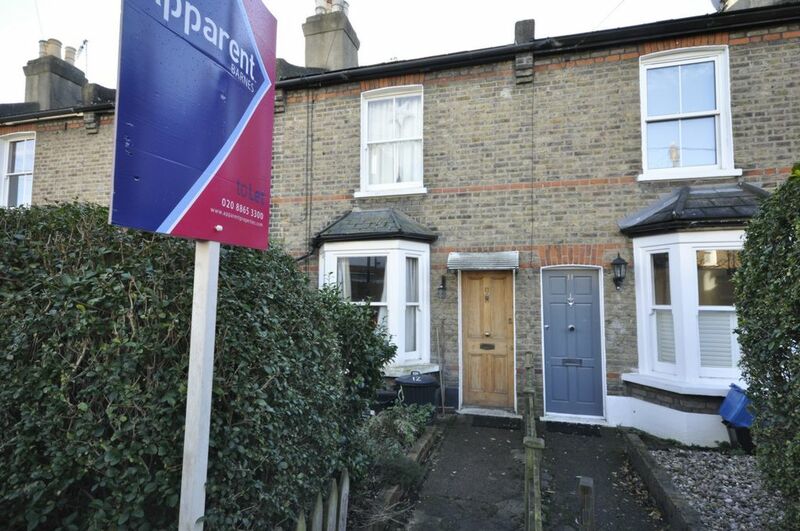 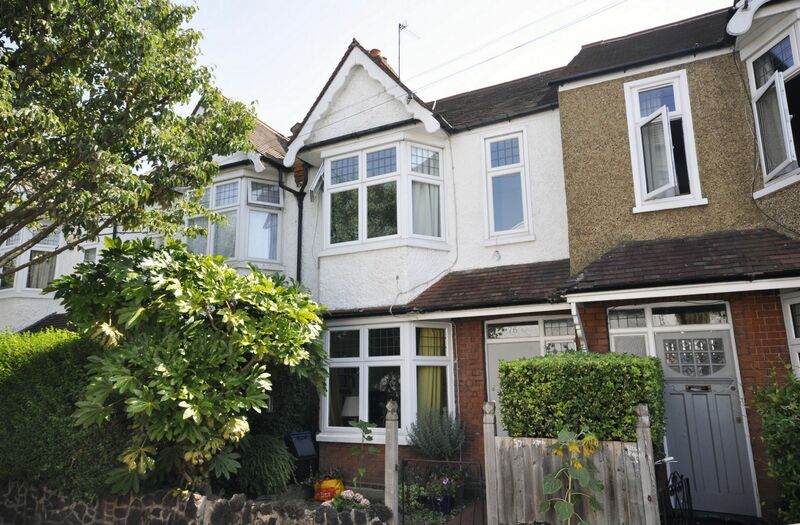 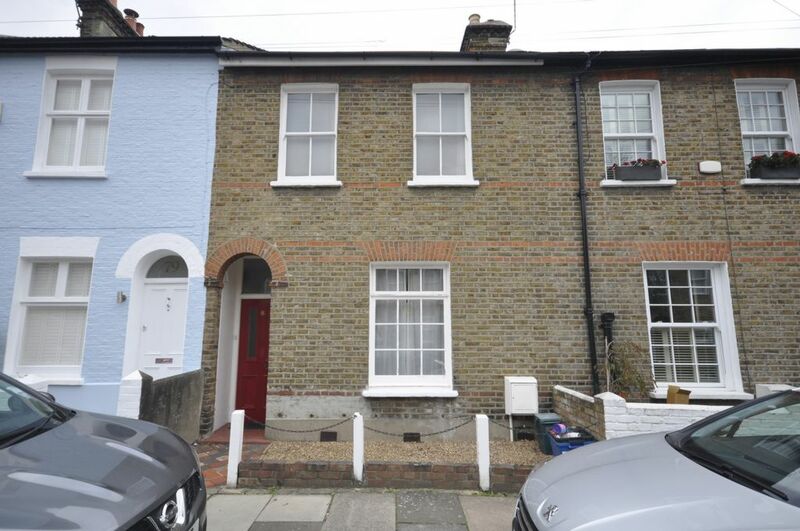 A fantastic, interior designed ground floor garden flat on this sought after road in Mortlake. 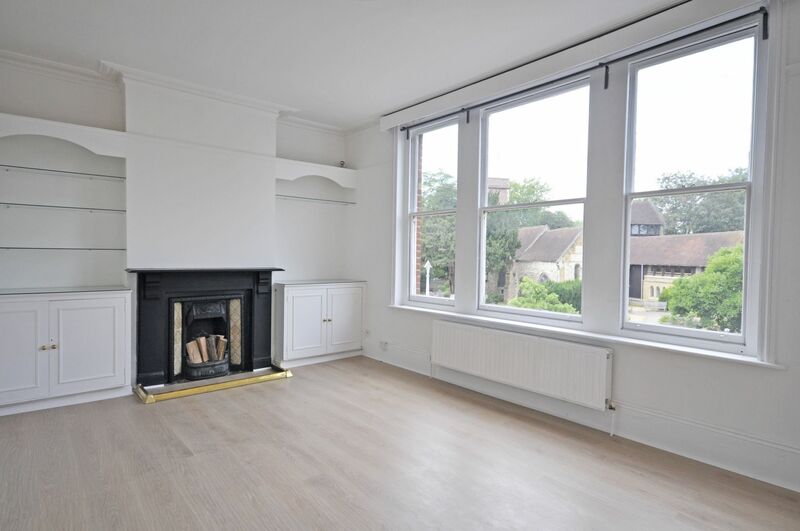 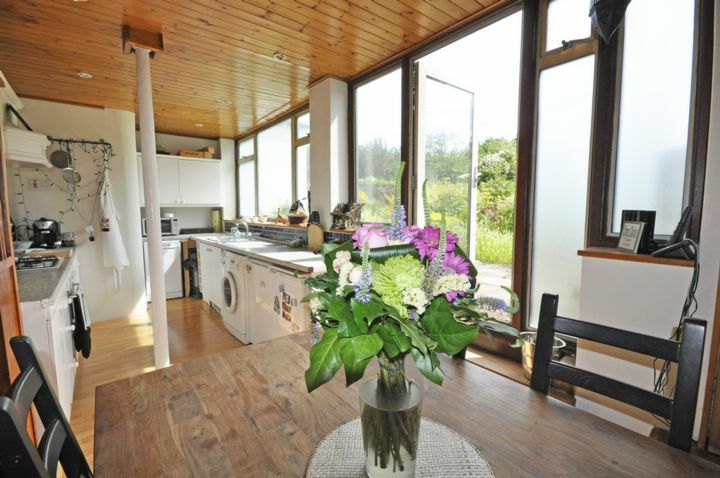 The property offers two double bedrooms, a modern bathroom and a super open planned kitchen living room. 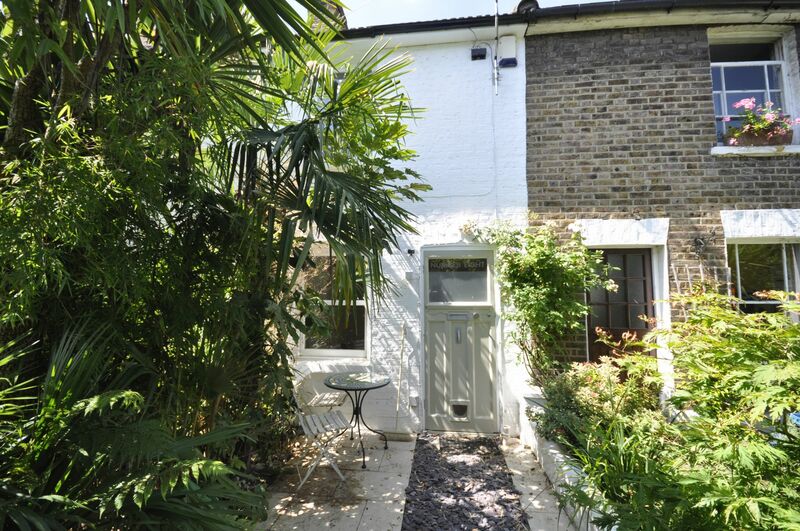 To the rear is a lovely shared courtyard garden.